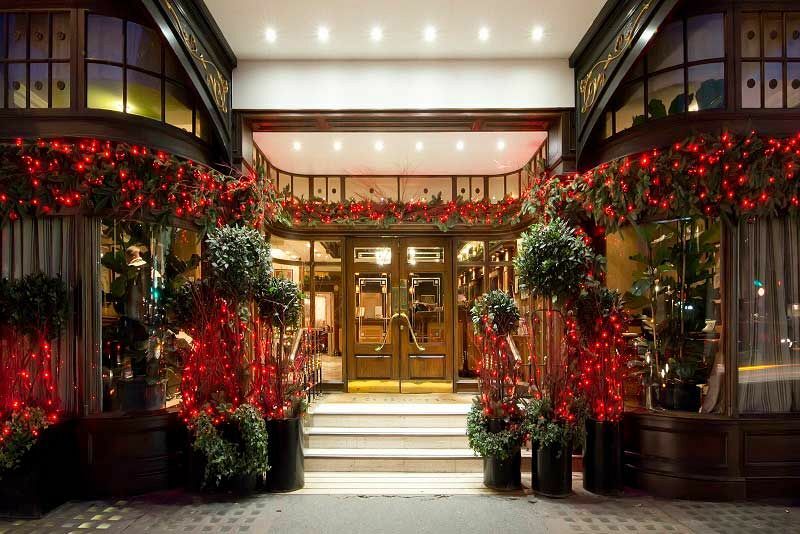 Situated in the heart of central London, this exceptional four-star venue is this year offering guests the opportunity to enjoy exclusive hire of the sophisticated Curry Room Restaurant, for a festive celebration unlike any other. 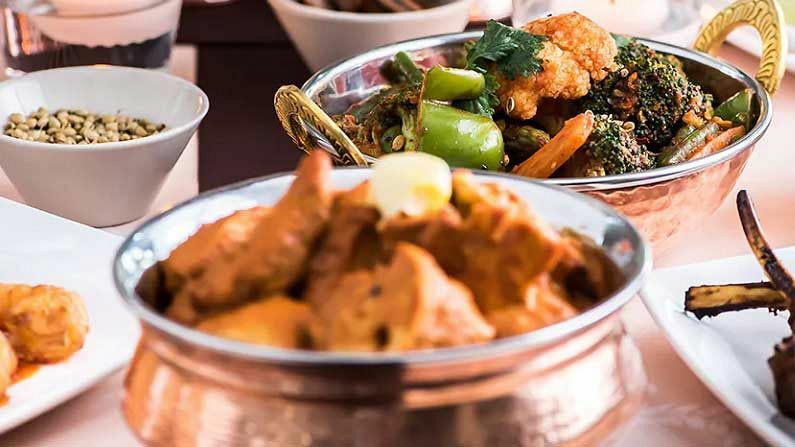 The Curry Room Restaurant is the latest addition to this top hotel venue, and features stunning modern interiors, along with a friendly, laid back atmosphere. 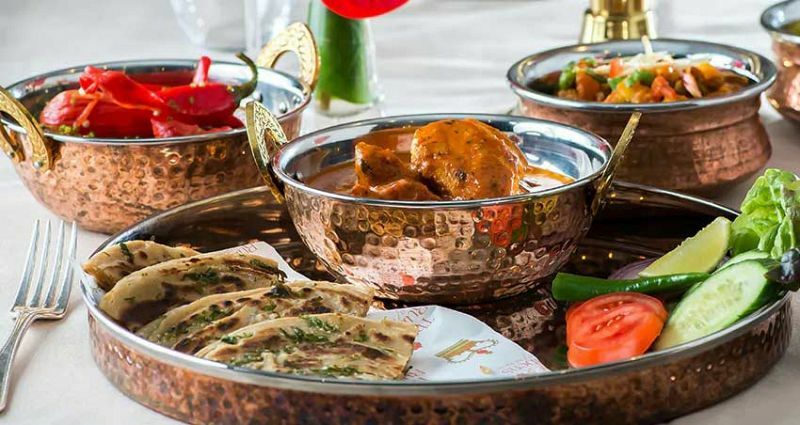 With this excellent package, guests will be provided with a delicious, chilled glass of Prosecco on arrival to start the evening in style, before taking a seat for a mouth-watering three-course curry meal from the tempting set menu. 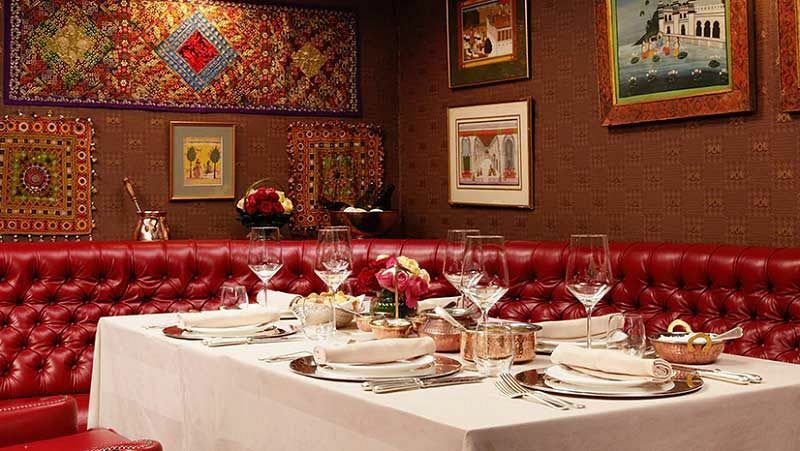 Created by the venue’s outstanding chef Arun Kumar, the menu celebrates authentic flavours made with the finest ingredients, in addition to specially imported spice from India. Festive hats, Christmas crackers and novelties will be laid out on tables for guests to get everyone into the spirit of things! There will also be printed menus and name place cards for that personalised touch. As for drinks, each guest will also enjoy a half-bottle of red or white wine to accompany their meal, along with freshly brewed tea, coffee and mince pies to round off the dining the experience. This festive curry package is ideal for groups of 10 – 60 people and is perfect for those looking to enjoy more of an intimate celebrate this Christmas party season. Send an enquiry through to this impressive four-star venue today to book your preferred party date!